Blustream® Corporation’s Patent-Pending data driven IoT platform powers some of the biggest names in the musical instrument and other markets. Taylor spent years perfecting their ground-breaking Expression System® to produce a pure signal and a warm, natural acoustic sound. Taylor owners have a special connection to their instruments. By integrating Blustream™ protection technology directly into their core guitar electronics, Taylor extends that connection between owner and instrument with the introduction of their new TaylorSense smart battery box and TaylorSense iPhone app built on the Blustream SDK. TKL® Products Corp. is the leading supplier of hard and soft cases to the world’s music makers, retailers, distributors and manufacturers. 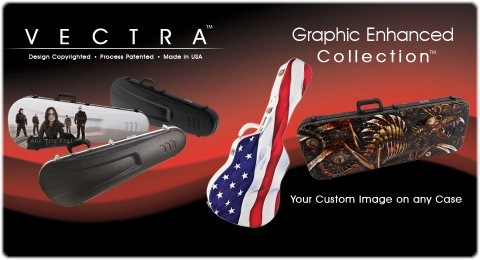 TKL is the preferred OEM case supplier to the music industry. Its patented, innovative features, impeccable quality and continuously evolving designs meet the stringent demands of legendary instrument makers, including CF Martin®, Collings, D’Angelico®, Fender®, Fodera, Gibson®, Gretsch®, Guild®, Heritage ™, Ibanez® and Ovation®. From guitars, keyboards and drums, to strings, winds and pro audio, TKL’s full range of cases set the industry standard for the highest level of quality and protection for musical instruments and accessories of every type and value. TKL World-Class Cases® are the choice of world-renowned musicians such as Les Paul, Eric Clapton, Vince Gill and Alan Jackson, as well as members of P.O.D., Janes Addiction, Bon Jovi, Jerry Douglas, Pat Benatar, Lita Ford, Trans-Siberian Orchestra, Foreigner, Queensrÿche and many more. 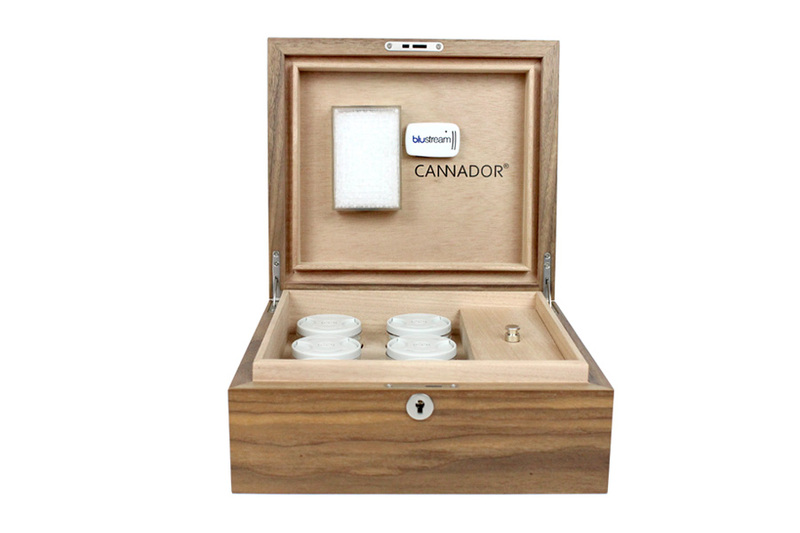 Cannador® is a premium storage brand that focuses on functional design and balanced humidity for the connoisseur’s top shelf cannabis collection. 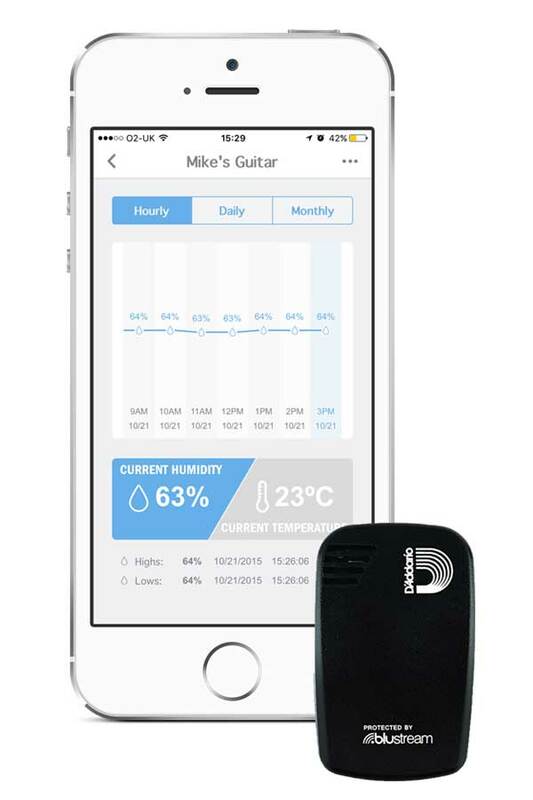 D’Addario, provider of the music industry’s only Two-Way Humidification System, has partnered with Blustream to introduce the world’s first smart temperature, humidity and impact sensor for use inside any instrument case. 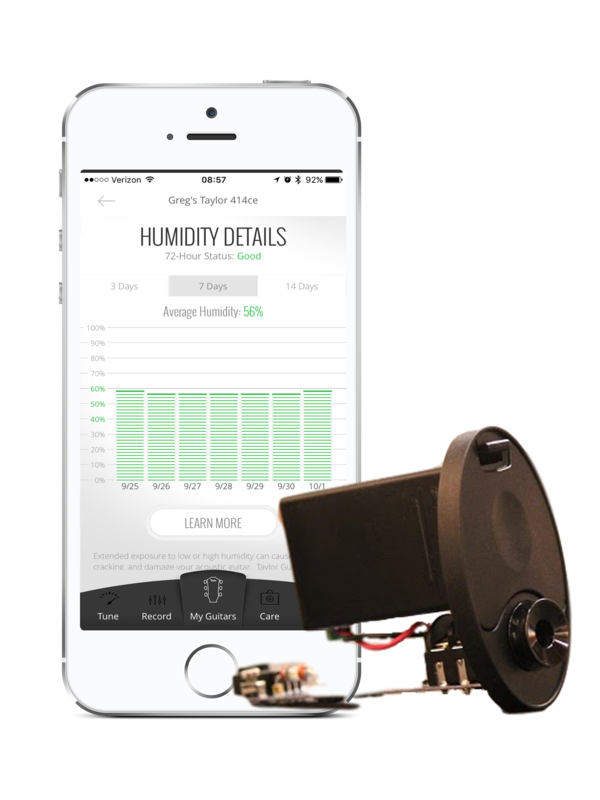 Powered by Blustream’s patent pending low energy Bluetooth technology, the Humiditrak™ sensor provides a constant stream of temperature, humidity, and impact data to the free smart phone app built on the Blustream SDK. The app alerts users to hazardous conditions that can lead to diminished playability, costly repairs, and lost value to their instrument.